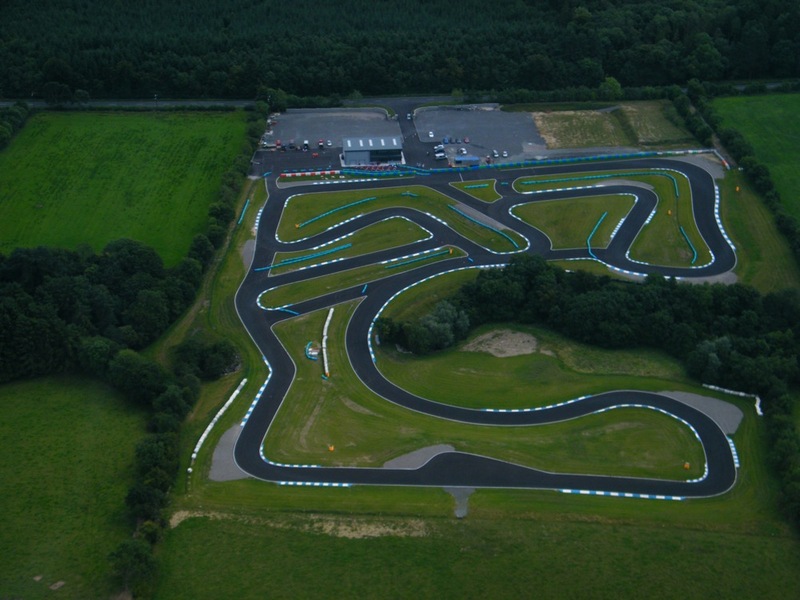 Home to 1stDrive.ie, Whiteriver Park Kart Racing Circuit is Ireland's only international standard kart racing circuit with CIK and FIA approval. The 1.2km International and 900m Club circuits, which follow the contours of the Whiteriver Valley, allow for sensational gradient changes all around the race track. Whiteriver Park offer a choice of options for groups large and small - from Arrive and Drive sessions to Grand Prix and Team Endurance Races.